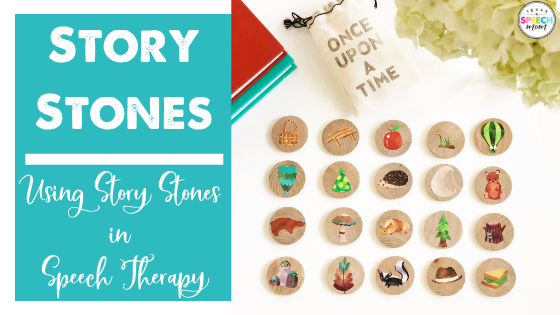 I finally decided to search around Etsy and found a seller that had the cutest and affordable story stones! Sprouting Imagination included some directions on how to use the story stones to develop story telling! I love that this allows the child to use their creativity and imagination. This can result in many SILLY stories…. aka… right up any child’s alley! Every story has a character. If the stone picked is an apple, you can talk about a character that liked to eat apples all day! 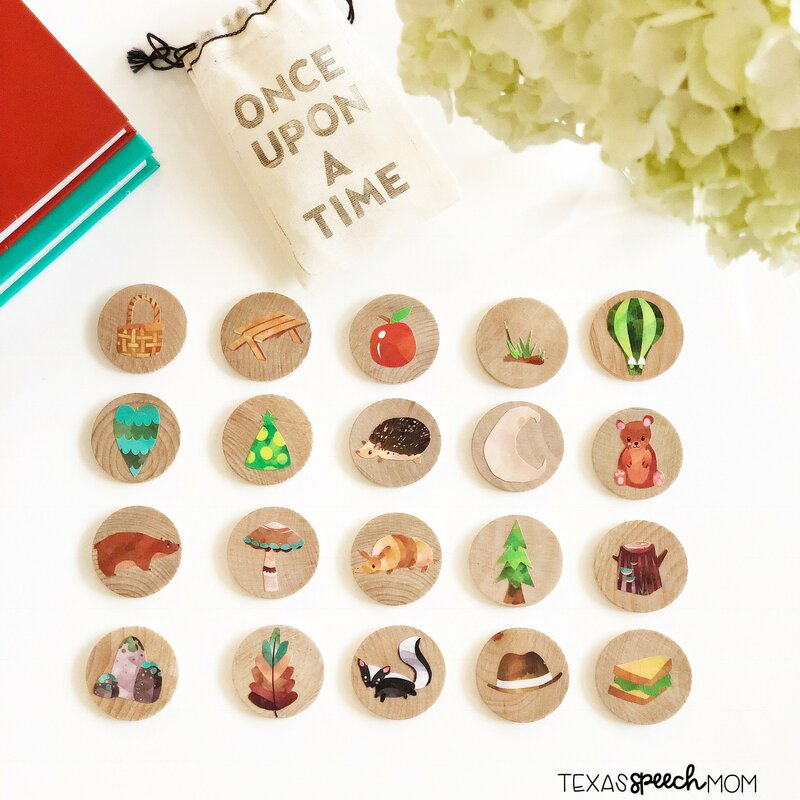 If the stone picked is a tree, you can talk about how the character is a lumberjack! Use this opportunity to ask questions to the child and let them build their imaginary characters! Every story has a setting. If the child is having a hard time come up with different parts of the story, use questions to guide them! Every story has a problem or conflict that happens to the character. Then the character has to do something to solve the problem. 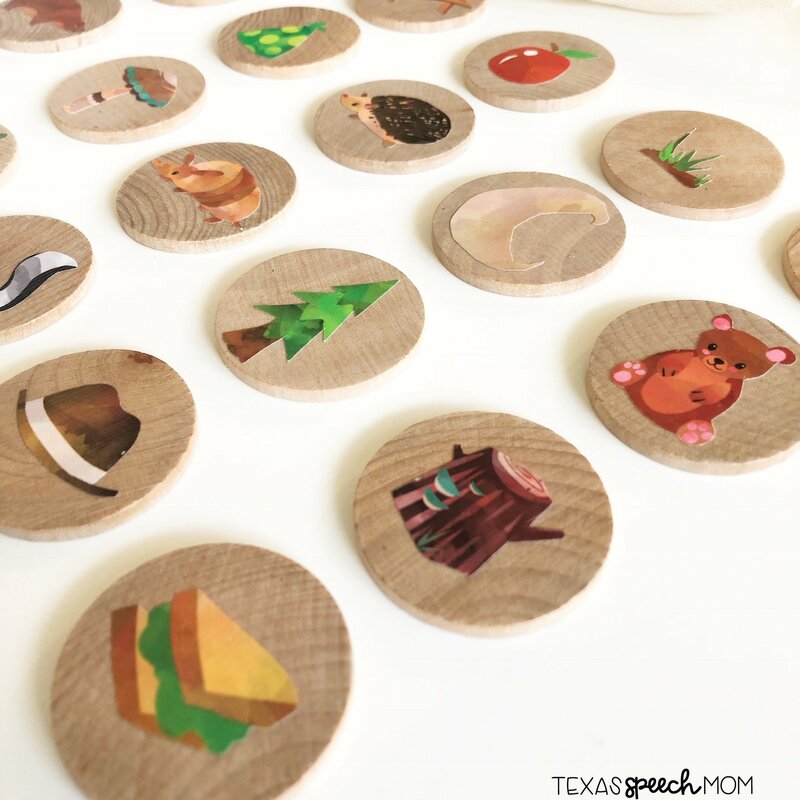 This is a great time to use sequencing words like: first, next, then, finally. Make sure to end all stories with talking about how the character solved the problem and how they feel about it! I love introducing feeling words as early as possible with students. I always like to use any chance I can get to work on phonological awareness skills. 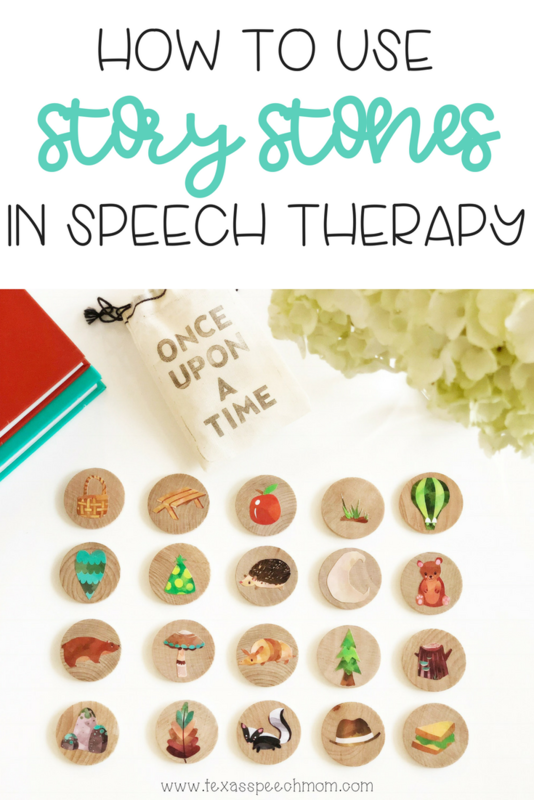 Promoting literacy skills is important for all children, especially the ones that come to speech therapy for a speech or language delay. What sound does it start with? What are all of the sounds in this word? Can you think of a word that rhymes with it? How many syllables are in the word? Group all of the stones that start with the same sound! 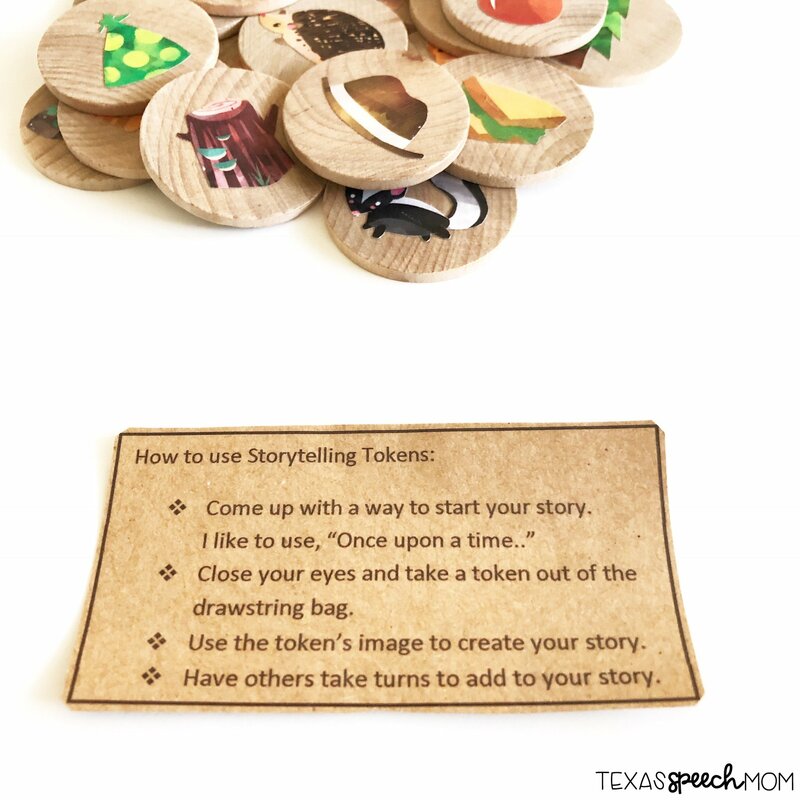 Another great way to use the story stones is to work on vocabulary development by describing them! 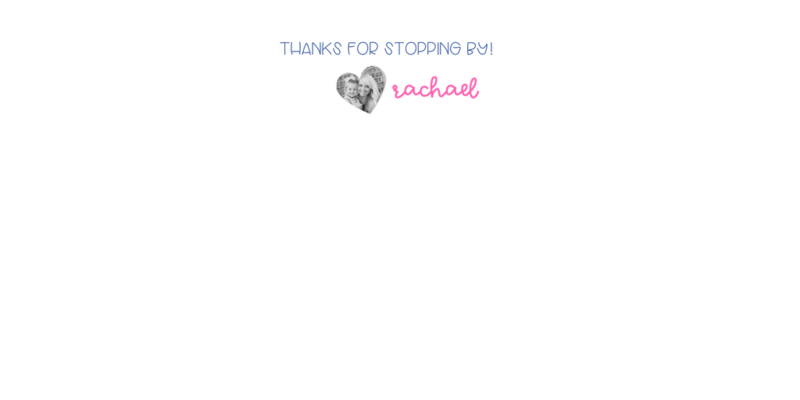 I am sharing ideas and products daily over there and I’d love to have you join me! « How To: Increase Receptive & Expressive Language Skills With Fake Snow!